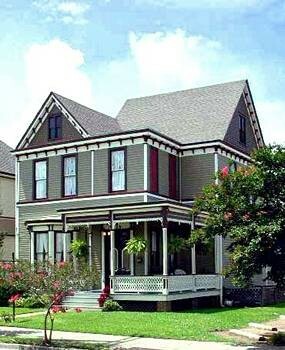 Property Location Located in Natchez, 1888 Wensel House B&B is minutes from Rosalie Mansion and close to Stanton Hall. This bed & breakfast is within close proximity of Old South Winery and Longwood.Rooms Make yourself at home in one of the 4 individually decorated guestrooms. Complimentary wireless Internet access keeps you connected, and cable programming is available for your entertainment.Dining A complimentary continental breakfast is included.Business, Other Amenities Featured amenities include dry cleaning/laundry services, laundry facilities, and a library. Free self parking is available onsite.